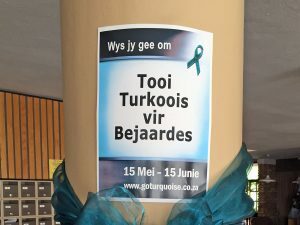 La Vie Care has been supporting the Go Turquoise 4 the Elderly campaign, which ran from International Family Day (15 May) to World Elderly Abuse Awareness Day (15 June). 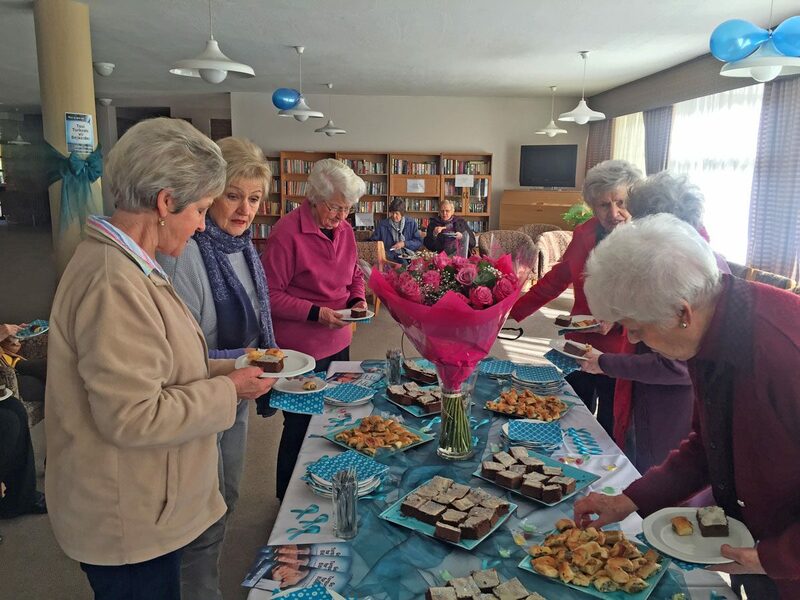 In South Africa, the Older Persons Act, Act 13 of 2006 places specific focus on the role communities should play in ensuring the wellness of the elderly. 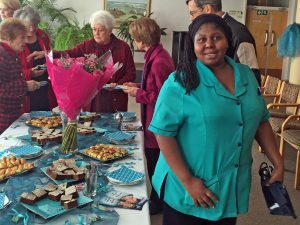 However, our local communities are often not in a position to help or even aware that such an expectation exists. 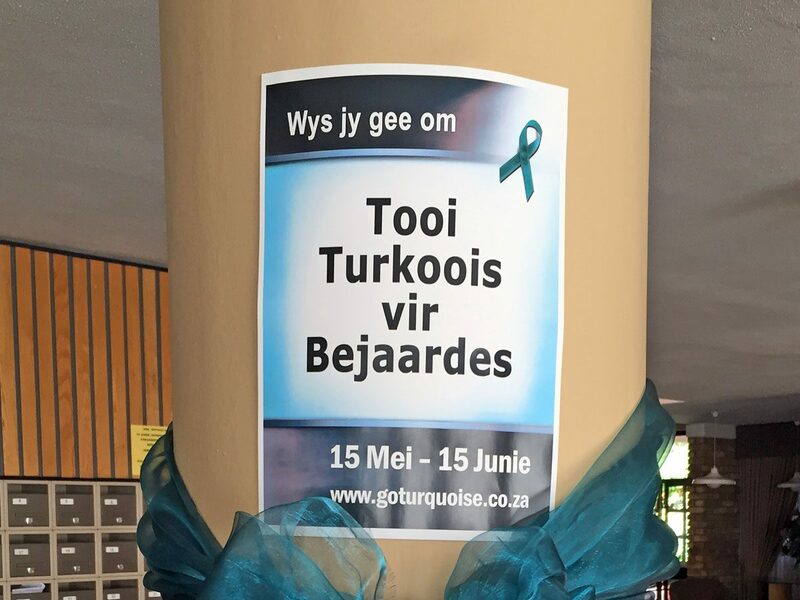 The Go Turquoise 4 the Elderly campaign is aimed at raising awareness around the role of the community. 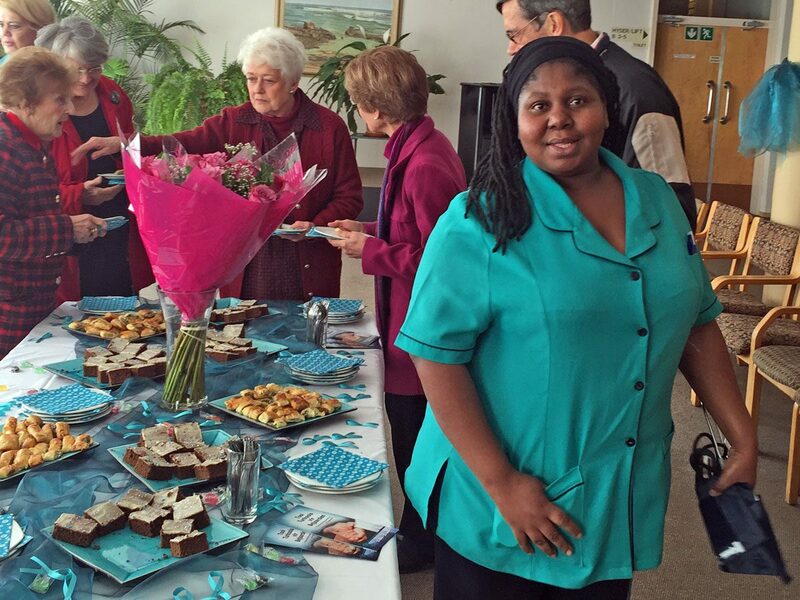 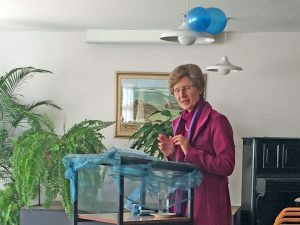 The La Vie Care Lynnmed Sub Acute Hospital showed it support by organising an event where Dr Elma Kruger gave a insightful talk about the Older Persons Act and how it should be applied in practice.